Human Assets Consulting was founded by seasoned executive search and management consultants. We aim to provide clients with a truly bespoke service, focused solely on identifying and developing human assets. Leveraging our extensive experience from management consulting, senior executive roles and in-depth industry insight, we deliver precise analysis for every single project. We are based on Norwegian business culture and ethics, combined with vast international experience. Traditionally, our industry has been transaction focused, without team based delivery models. We want to change that, simply because we believe teams work better than individuals (and it is more fun), and that clients and candidates benefit from having a long-term perspective. The partners in Human Assets Consulting have extensive international work experience as management consultants and senior executives. We have managed international operations, high-level strategic projects around the world and conducted numerous demanding international executive search assignments. Through years of experience we have built trusted relations with leading local executive search boutiques especially throughout Europe, APAC and North America, partners we trust. Combining this experience with the knowledge, expertise and local networks of chosen partners around the world greatly benefits our clients and candidates. It allows us to be a Norwegian firm based on Nordic business culture and ethics, whilst ensuring a global footprint and direct access to trusted advisors around the globe. We are well positioned for assisting our clients with international searches, either bringing international talent to Norway or finding the right executive for your international locations. Identifying the strongest candidate for one specific executive role for the client. Guiding the process from a fact based profile to signature. Composition & Search; ensuring required board capabilities to secure realization of strategic targets and objectives. Conducting an evaluation of existing human assets, uncovering capabilities, skills and potential. Individuals/teams are evaluated against specific requirements, linked to current and future strategic challenges. We only serve clients in industries where we believe we can add real value - thus we will only accept assignments where we have substantial experience from the industry and/or function. Our partners have broad experience from recruiting and serving C-suite Executives in multiple industries. We have served clients facing critical decisions covering; composing new management teams, selecting new Board of Directors, managing challenging turn-around projects/reorganizations, start-ups and demanding change programs. 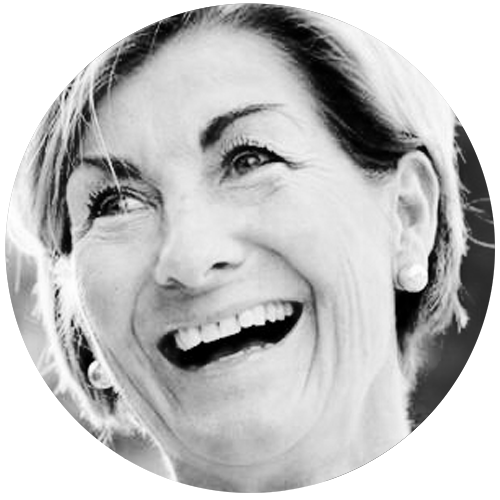 Ramona has an extensive experience from executive search, serving clients across Europe and Norway since 2011. She has also held corporate HR roles working with recruitment and development in multinational companies. 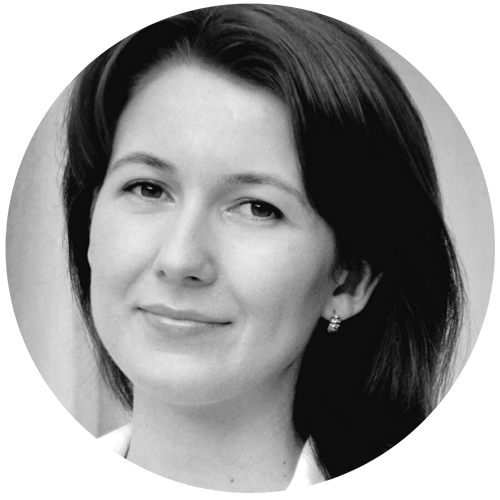 With her extensive network in the Nordic market as a researcher and delivery consultant, she has carried out assignments in different geographical markets and multiple industries: Professional and Financial Services, Life Science, FMCG, Industrial and Energy. 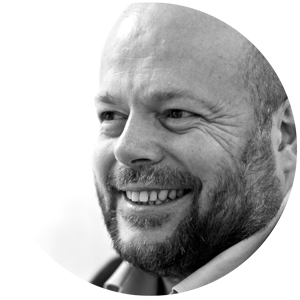 Håkon is a true Executive Search professional, having worked in retained search since 2000. In 2006, aged only 33, he was named one of Norway’s leading executive search consultants by Finansavisen. He has carried out challenging recruitments in most industries and on all continents, but his key focus has always been working with clients in the industrial and energy sectors. Specialties: Industrial and Energy, with extensive experience from roles linked to technology, engineering and operations. Lars is an experienced professional; having built relations to some of Norway’s most seasoned executives. Throughout the searches he has succeeded at both national and international level. In addition to search and analysis Lars focuses on talent management and organizational development. 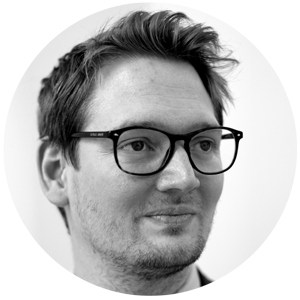 He has previously worked with corporate brand development and media guidance, as well as a business developer and analyst. Industry spikes: Professional and Financial Services, FMCG, Industrial and Energy. During his 18 years in Management Consulting (including partner level at McKinsey), Petter has served C-suite clients all over the world and gained exceptional insight in areas such as supply-chain/operations, strategic sourcing, organizational development and succession planning. Has also managed a large, global IT business before entering Executive Search in 2012. With an analytical approach and a proven strategic mindset, he is a trusted advisor who can challenge conventional truths. Specialties: IT & Telecom, Digitalization (Finance/Industry), Professional Services and Retail & FMCG. 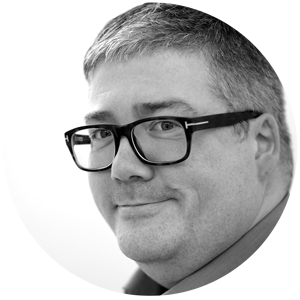 Truls is one of the most experienced Executive Search consultants in Norway, having more than 20 years top level executive search experience. He combines this with senior management experience, having served as both MD for a large Norwegian law firm and as head of the European business unit for one of the world’s largest search firms. Specialties: Financial Services, Retail and FMCG, as well as cross industry experience of C suite recruitments. For close to 20 years Bente served in executive roles in NGOs and business, both as President and CEO of NSF and as Chief Communication Officer and member of Yara’s executive management team. 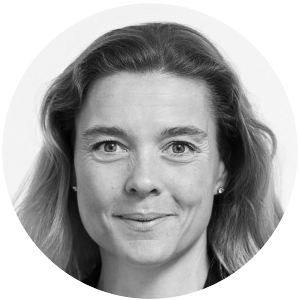 She then used that experience as a Partner in Human Assets Consulting, before being asked to take on the role of CEO of Norsk Revmatikerforbund in March 2019. She is a special advisor for Human Assets Consulting and our clients in projects related to healthcare, NGOs and communication and brand roles. Specialties: Healthcare, NGO and Public Sector, and functional roles linked to Communication, Marketing and Brand. Mona has more than 15 years from management consulting (Accenture & Deloitte Consulting). She is specialized in driving organizational change through co-creation and engagement. She has helped global and multinational organizations deliver Organizational Transformation, Talent Strategy, Leadership Development, HR Transformation, HR Strategy, Organizational Design and Integrated Talent Solutions. Specialties: Expert Partner – helping our clients with Transformational Change, Organizational Design, Alignment & Execution, Talent and Leadership development.